Al Ahli Bank of Kuwait (ABK) celebrated Mother’s Day with its employees and customers on 21 March, 2017, spreading the joy of this occasion across its branches with delightful gestures. The Bank welcomed staff member with a box of chocolates as a token of appreciation for their ongoing efforts, and in recognition of the key role they play in supporting their families. ABK female customers were also recognized and were presented with fresh flowers upon entering any of the Bank’s branches throughout the day. 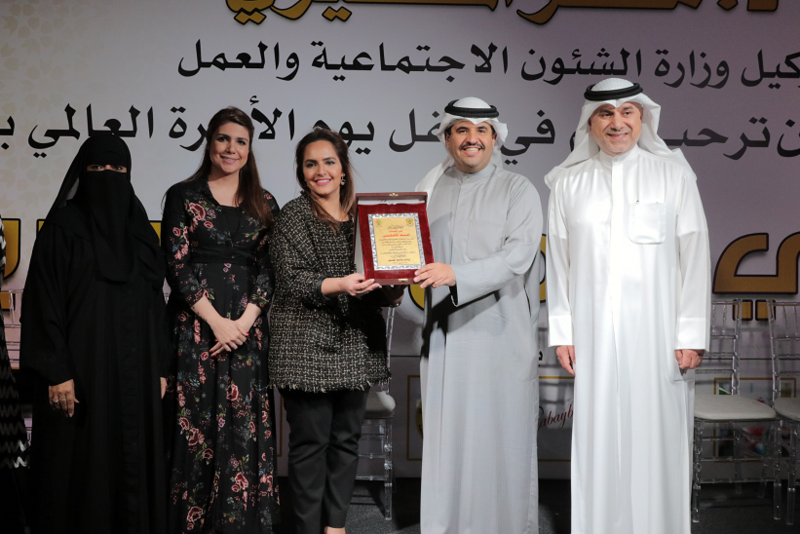 The Bank also celebrated this occasion with the elderly, as it sponsored the Ministry of Social Affair’s Mother’s Day event, which was held at the elderly home. The event aimed to spread joy among senior citizens in the midst of a fun ambiance with live music and gifts, specially arranged for this special day. ABK continuously seeks opportunities that allow the Bank to engage with its people and spread positivity in the surrounding communities in which it operates.